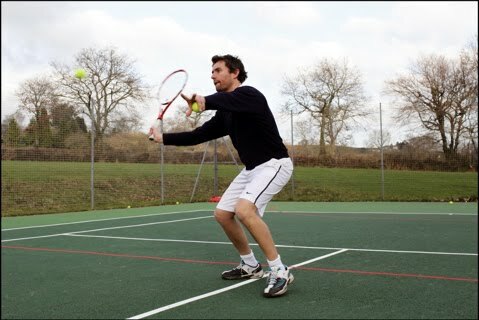 I am an LTA qualified tennis coach. I offer one to one sessions as well as group lessons for all ages and abilities from 3 years upward. I run courses and lessons in the south hams area in a variety of locations.